The challenge over at Words 2 Craft By this month is Life’s better in flip flops. And the challenge over at Cards In Envy is On The Beach. I created this card using the My Monthly Hero June 2018 Kit. I love the sand embossing powder that came with the kit (used for the beach and the greeting). I would also like to participate in the Double Trouble Challenge – Anything (and decorate the inside). I just want to be sitting right there enjoying the sand in my toes and all the sights! 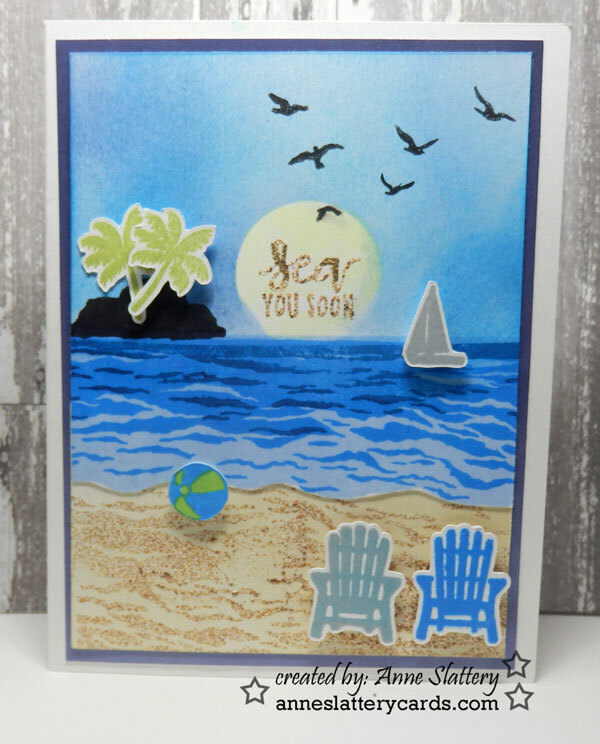 Wonderful beach scene, Anne, and so glad you shared over at Cards in Envy! Hi Anne! What a fun card! Love that sandy embossing powder and that clever play-on-words sentiment. Thanks so much for playing along with our Words 2 Craft By flip flop challenge. Love your beach themed card…I think I want to be sitting in one of those chairs! Thanks for joining us at Double Trouble Challenge and for decorating the inside of your card too! Great card and thank you for telling your readers about the sand EP – I’ll have to check it out! Your beach screen takes me back to the years I lived at the beach. Thank you for joining in at Double Trouble. I love this card and I also love you decorated the inside of your card too. I must do this with mine!! Just a nice added touch! Thanks for joining us at Cards in Envy. 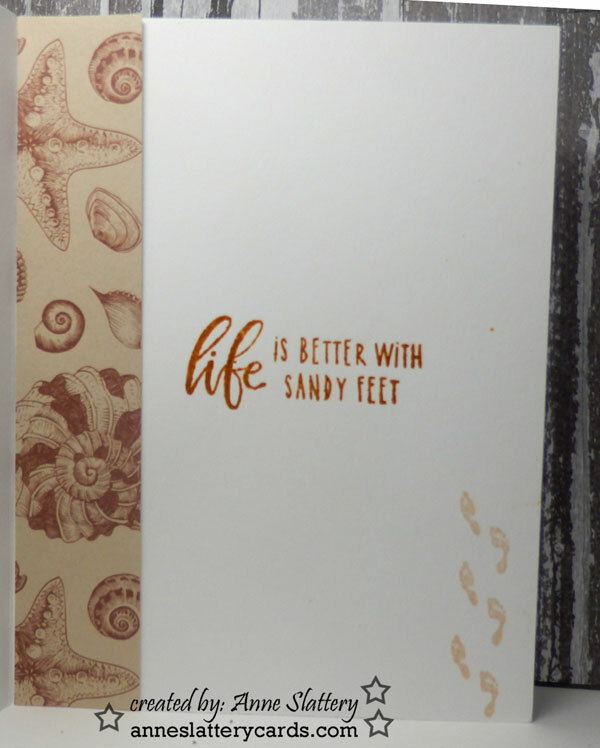 Love your beach scene on the front and the sentiment, and love to see the finished inside of a card and great sentiment there too. 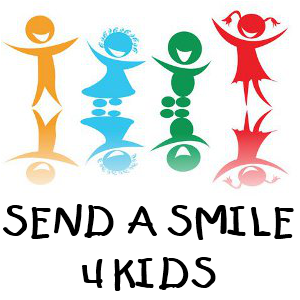 Thanks for sharing with us at Double Trouble and hope you follow us and check on our future fun challenges. On our Double Trouble you can get an extra chance on the random draw prize if you submit your card to Three Amigos (all about embossing for today and tomorrow only)…link to Three Amigos in our blog.